Every brand wants to get their product on store shelves BUT the strategies most brands use today take the retailer relationship for granted. 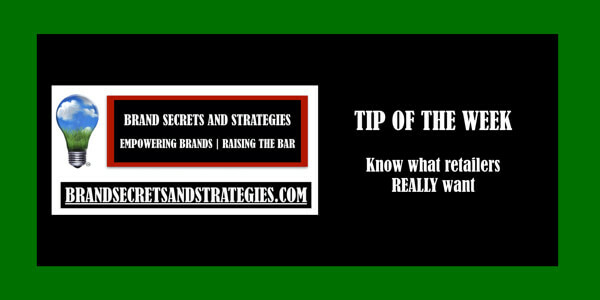 They overlook the true potential you have to exponentially grow your brand. On Shark Tank, you continually hear the sharks ask about the cost to acquire a customer. The same holds true for other investors. Here’s the problem with that. Constantly looking to your next customer overlooks the customers you already have. 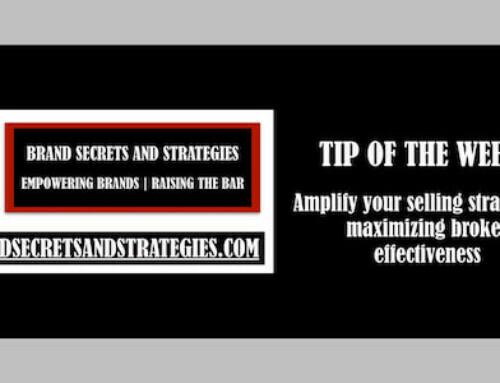 Imagine how powerful it would be if your current customers become brand evangelists – helping you sell your products thus getting your product on more store shelves and into the hands of more shoppers. This is why this matters. 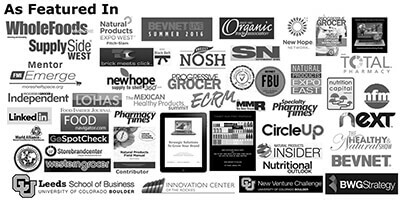 Developing a trusted and collaborative relationship with retailers is the fastest and best path to sales success. 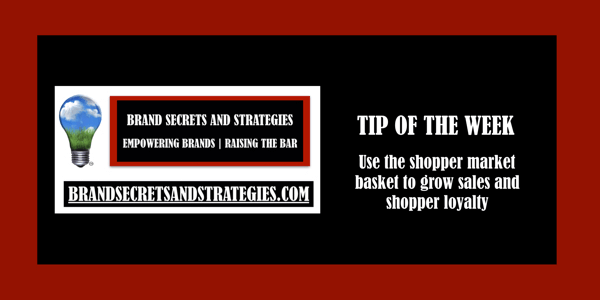 If you can help them get what they want, savvy retailers will help promote and feature your brand to their shoppers. 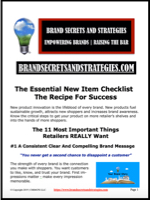 This begins with knowing what retailers REALLY want. 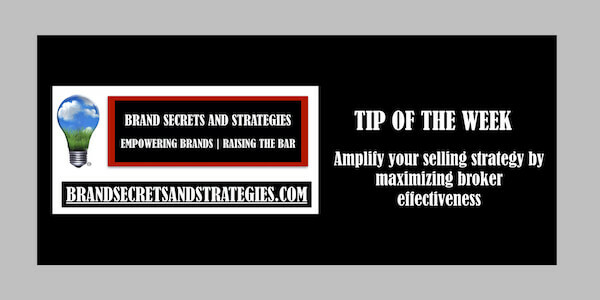 This strategy has been at the center of every major success in my career as well as for my clients. It can be a game changer for you as well. 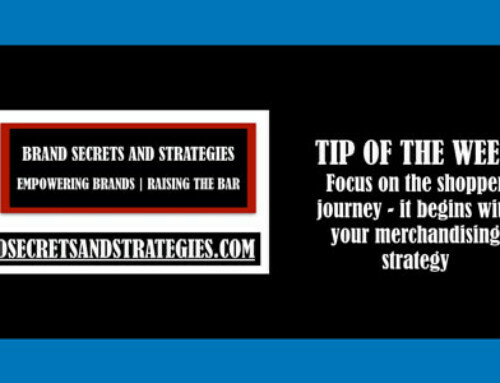 It begins with becoming an expert in your brand and the customers who buy it. Then you need to become an expert in your competition. 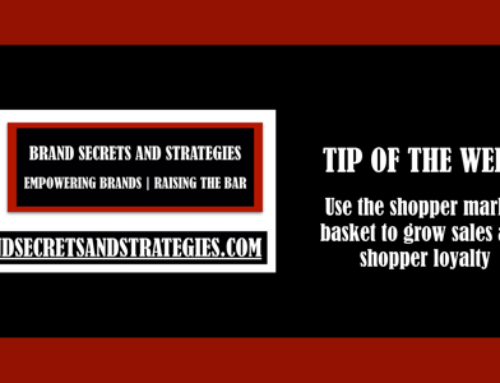 Next you need to become an expert in the retailer and their competitors. Leveraging your expertise here is how you become a category leader and give retailers what they REALLY want. 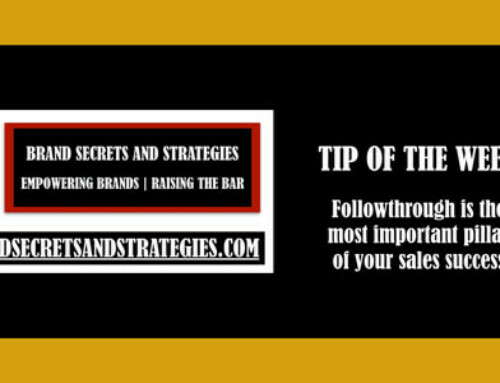 This is exactly why I created my free Turnkey Sales Story Strategies course. 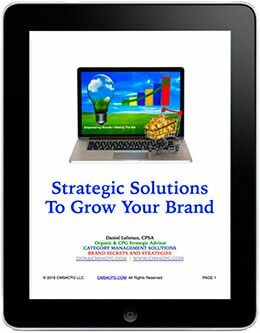 This is the foundation you need to build a healthy brand on and will add rocket fuel to your growth. Most, including the big brands, pay lip service to this. 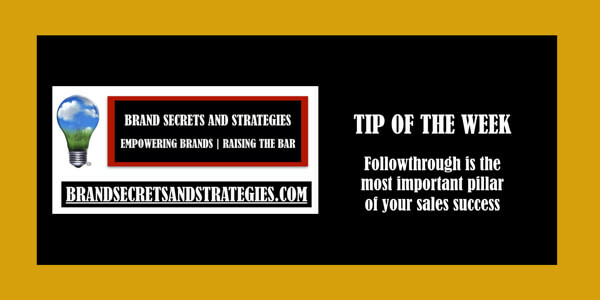 Successful brands make this a focus and bake it into their selling story. 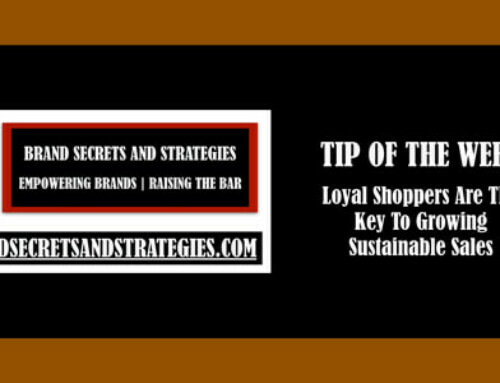 Learn why this matters in podcast episode 68: SECRETS 068 Proven strategies to grow sales, stand out on a crowded shelf, and 2x your loyal shoppers with Daniel Lohman of Brand Secrets and Strategies.